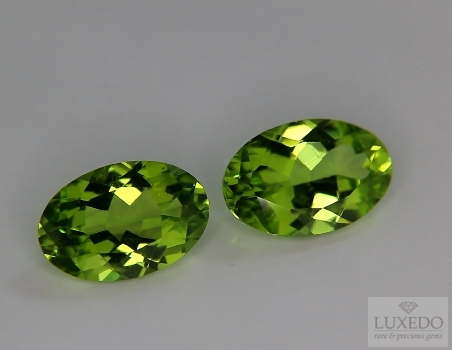 Peridots, also known as Olivines, have been known and appreciated for thousands of years thanks to their unique color point: a bright green that recalls the color of sunlit lawns. In this beautiful pair of gems, color lights up with magnificent sparkles donated by the well-made cut. 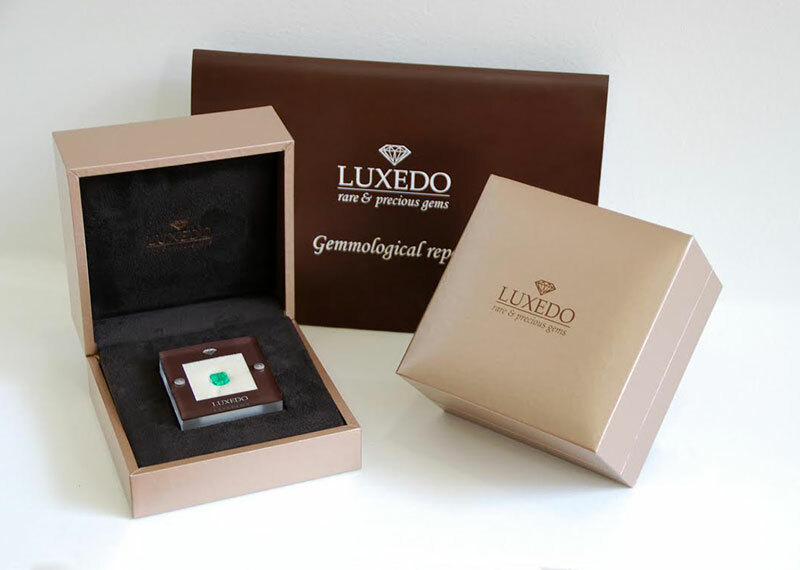 Ideal combination with yellow gold, perfect for exalting its golden reflections.